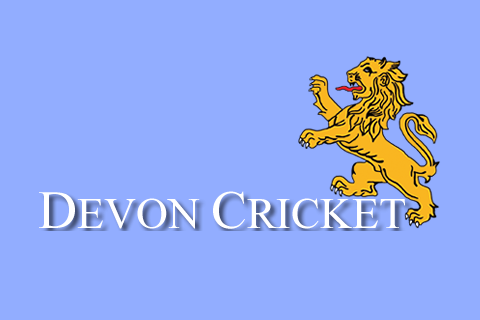 SIDMOUTH will be going for the county double on Sunday when they face Exeter at Tavistock in the delayed Euro Shopper Devon Cup final. Putting the game back a week has caused problems for Sidmouth as they are in two cup finals on the same day! 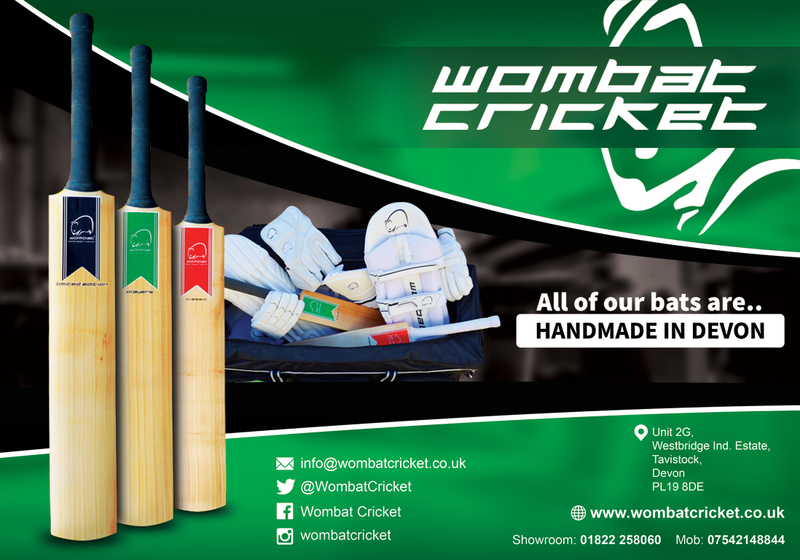 The U19 T20 side is due at Bradninch for a 10.30 start in a round-robin final of the NatWest Clubs competition. Bovey Tracey and Lewdown are the other two finalists. The U19 side is skippered by Sargent and includes Gater and Powell – all three of whom would be on the teamsheet for the other final. The dilemma facing Bess is whether to weaken his side or the U19s, an unenviable decision to have to make. Some good news for Bess is that Scott Barlow is available if needed. Seamer Barlow’s seven-wicket haul sped Sidmouth to a nine-wicket win over Exeter at Torquay in the 2014 final. Barlow lives in London now and plays for Bromley, but is back in Sidmouth over the Bank Holiday for a family visit. THE main business of Exeter’s weekend isn’t Saturday’s trip to relegated Brixham, but the rescheduled Euro Shopper Devon Cup final against Sidmouth at Tavistock. The game should have been played last Sunday but was called off the day before due to the waterlogged state of the ground. Privately, Exeter were not too upset about the delay as they were struggling with availability issues. “Looking down the team sheet we were a bit thin in places,” confessed Exeter’s chairman of selectors Glenn Lammonby. Exeter were resigned to being without Somerset keeper-batter Alex Barrow last Sunday as he had other commitments. Barrow, who has played for Exeter for the past two seasons, learned this week he is not being retained by Somerset when his contract expires at the end of the season. Assuming Exeter win at Brixham – and no one has lost there this season – they should stay second in the table ahead of Heathcoat. Heathcoat, rained off against Cornwood last Saturday, visit Plymouth in their penultimate game.